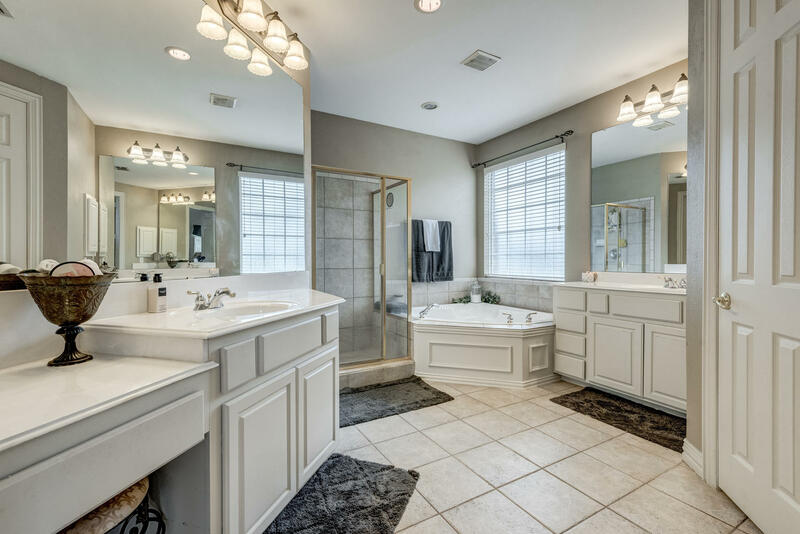 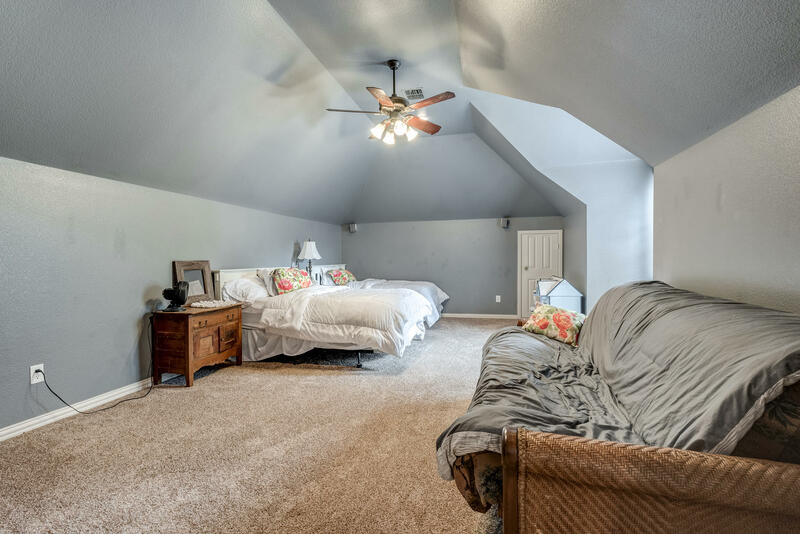 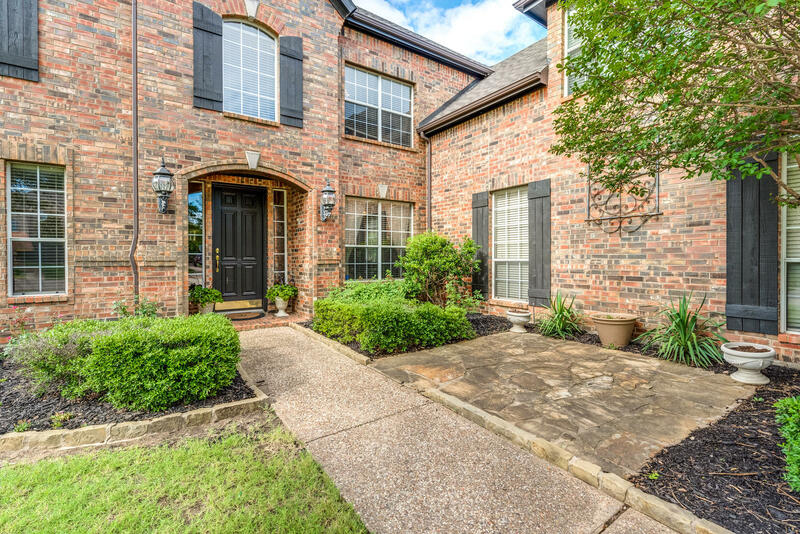 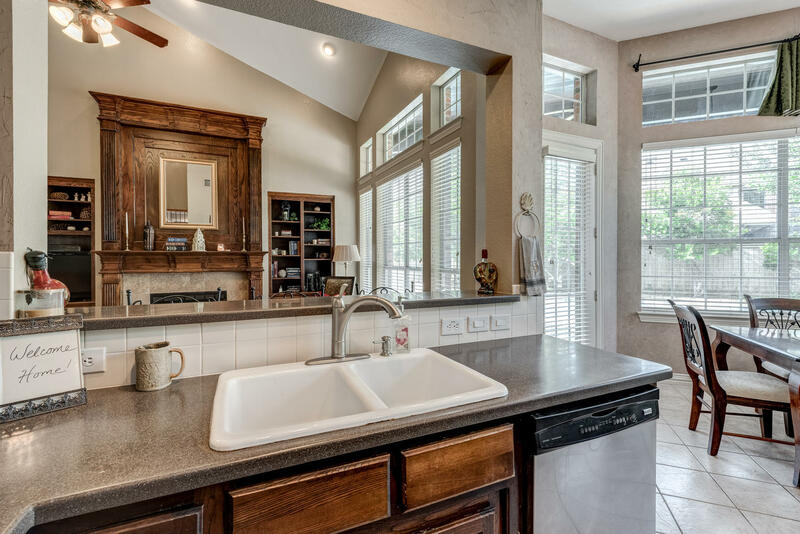 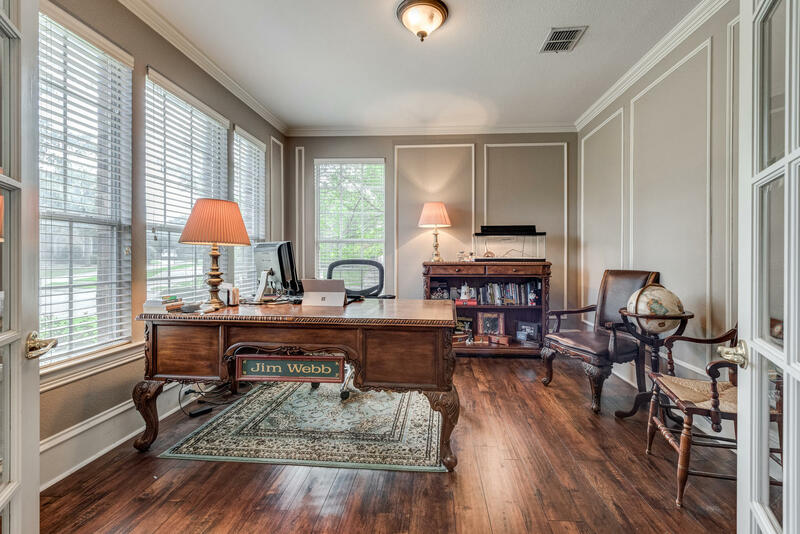 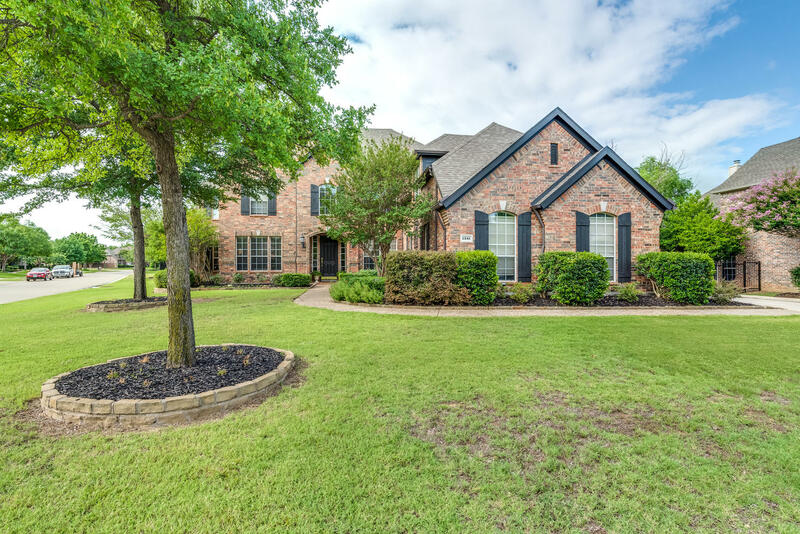 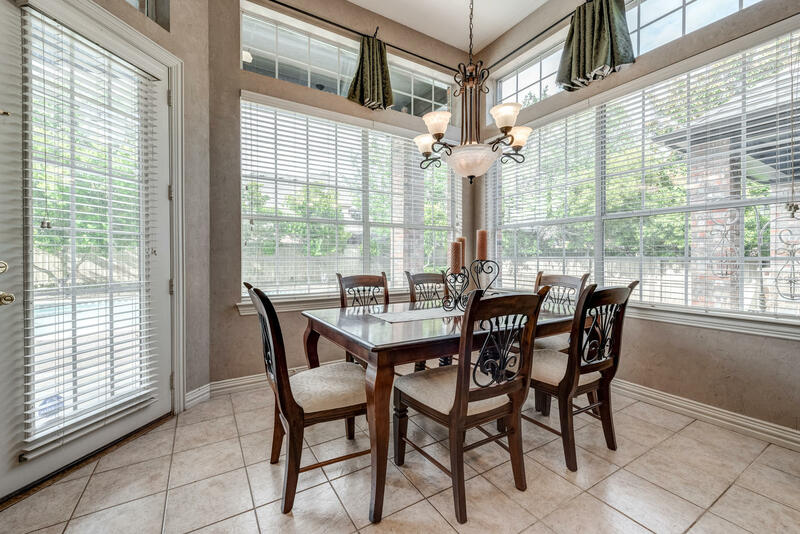 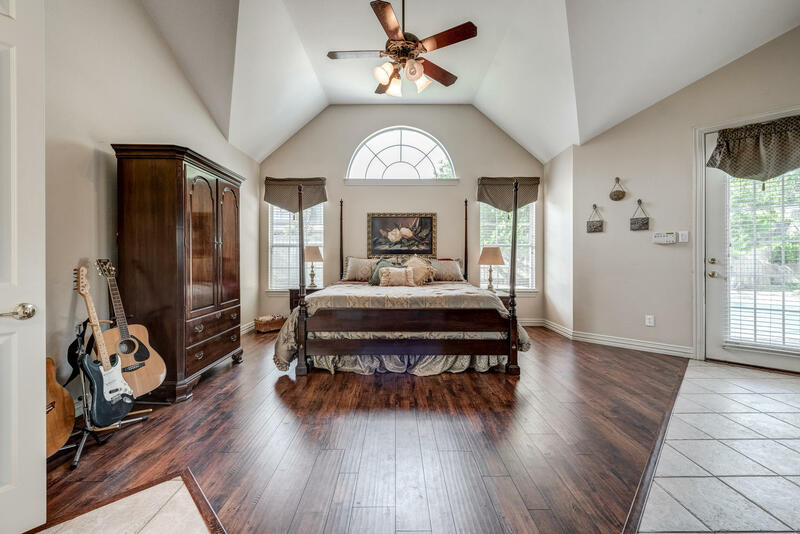 Set on a large, corner lot in the coveted neighborhood of Timarron and Carroll ISD, this stunning residence features an abundance of upgrades, massive entertainer's backyard, and expansive front yard. 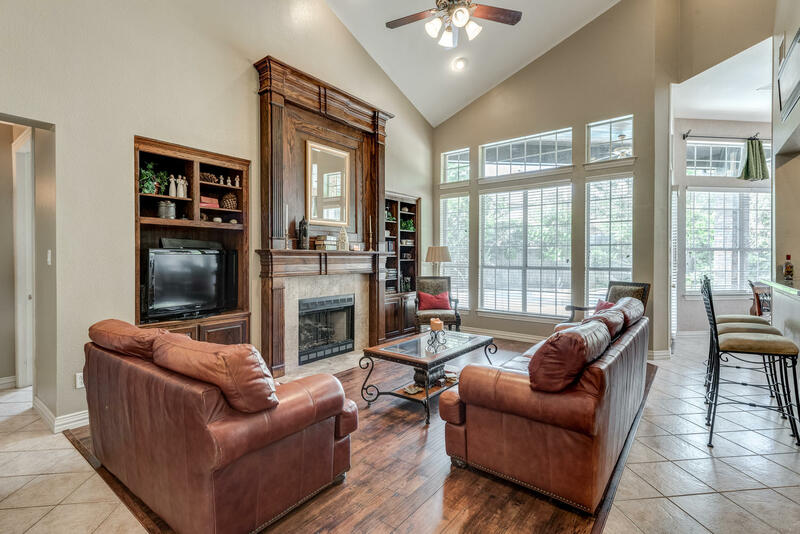 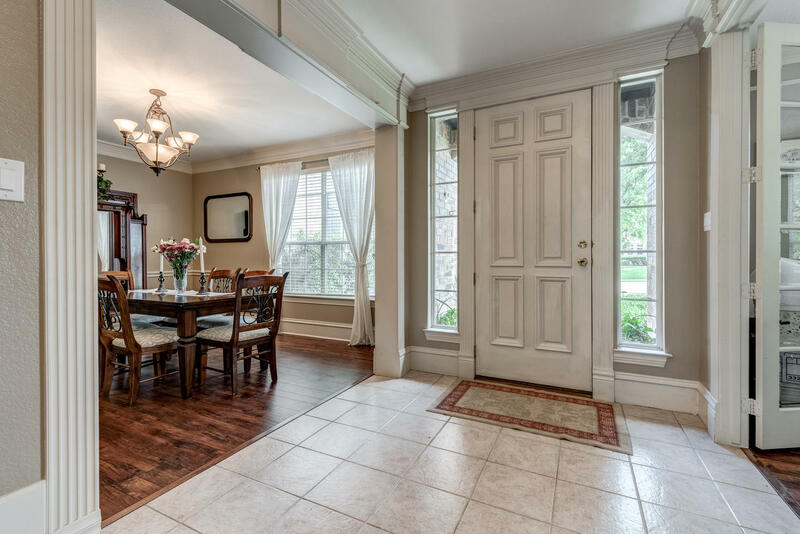 Take full advantage of the home's close proximity to shopping, dining, parks, schools, and highways. 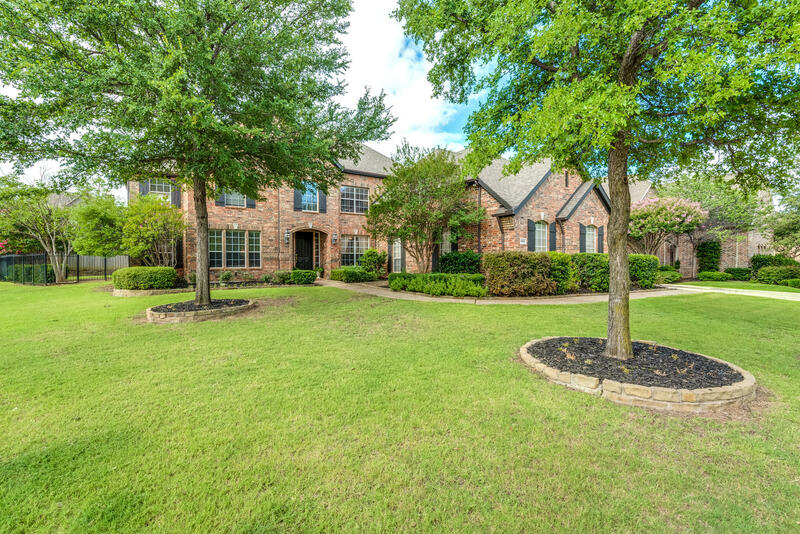 Timarron's recreational amenities are moments away and include golf course, greenbelt, park, playground, and tennis courts. 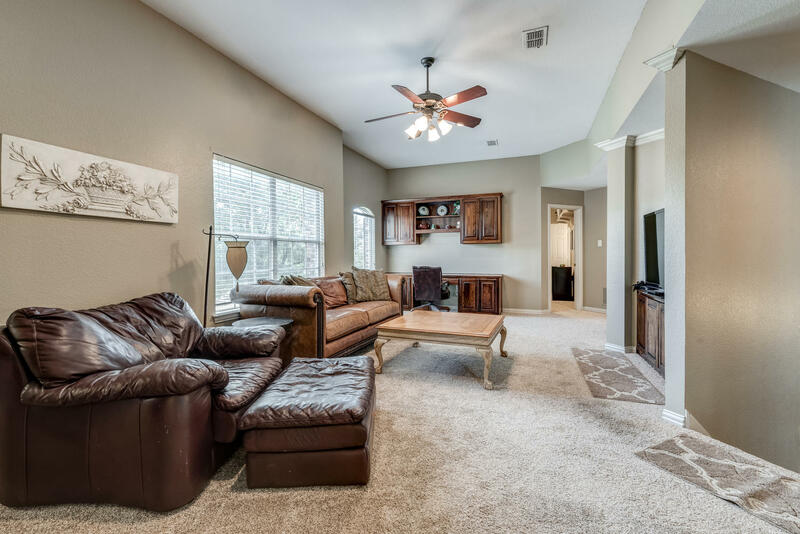 The open and flowing floor plan is comprised of 5 bedrooms, 4 living areas including a game room, office, and media room/bonus room, and 3 car garage. 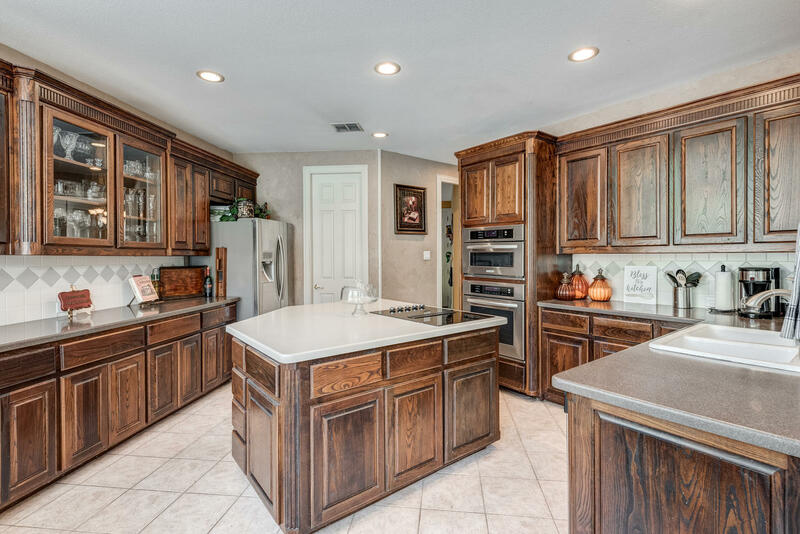 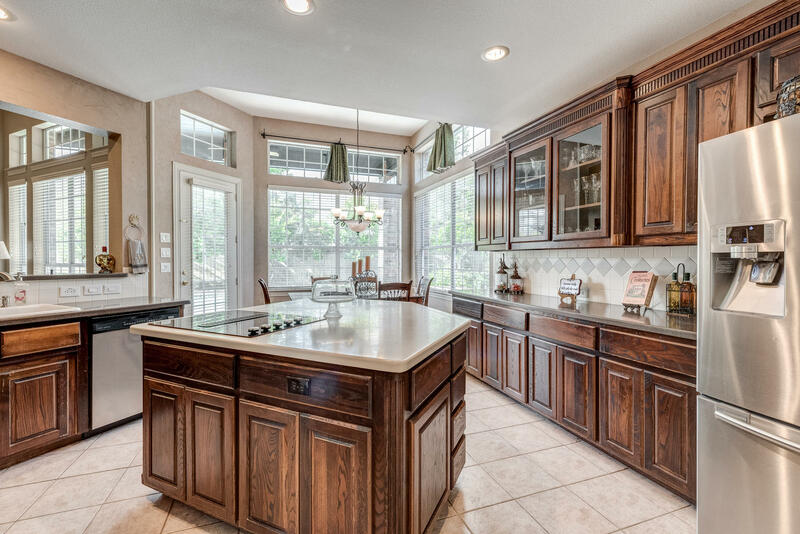 This home showcases a spacious, eat-in kitchen with stainless steel appliances, center island, and large walk in pantry. 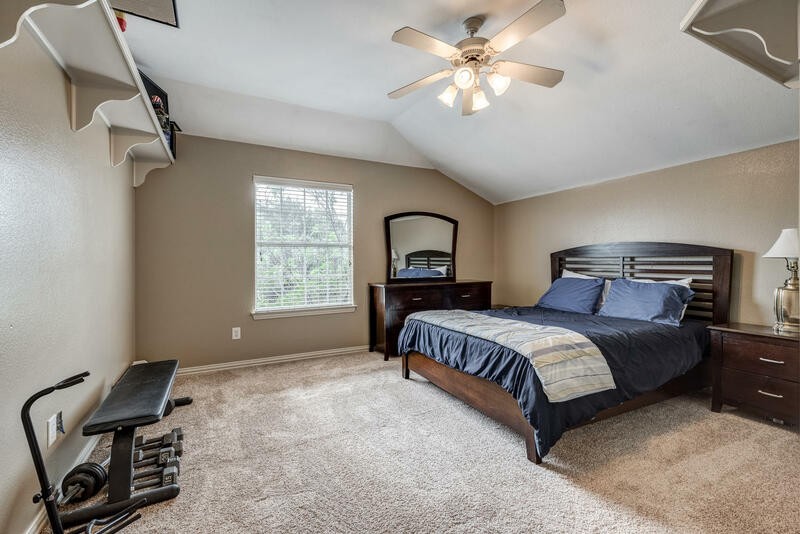 The master suite downstairs boasts large jetted tub and access to the backyard. 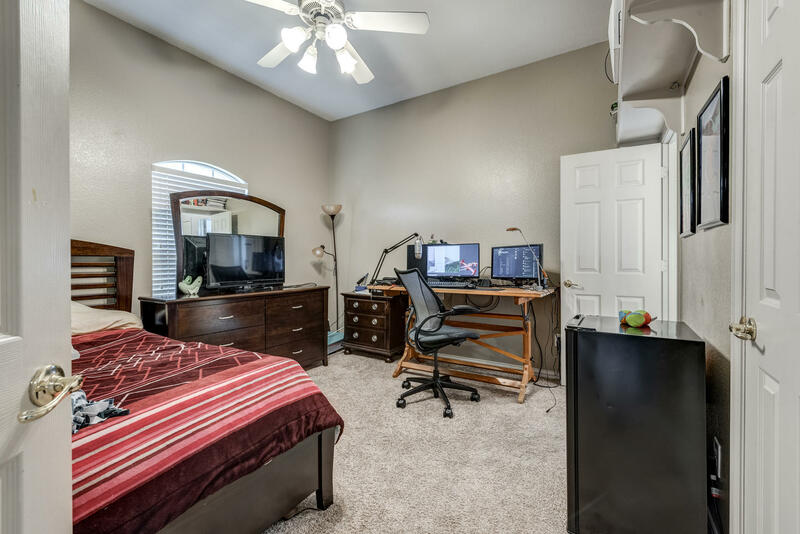 One other bedroom downstairs. 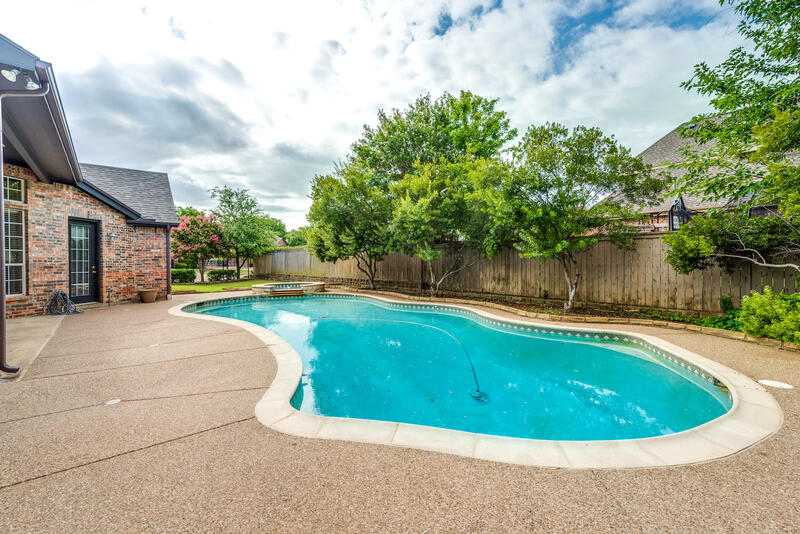 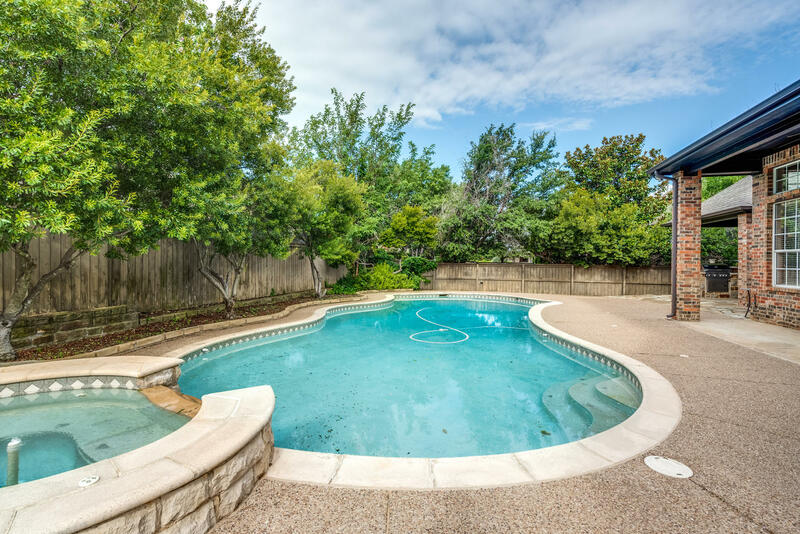 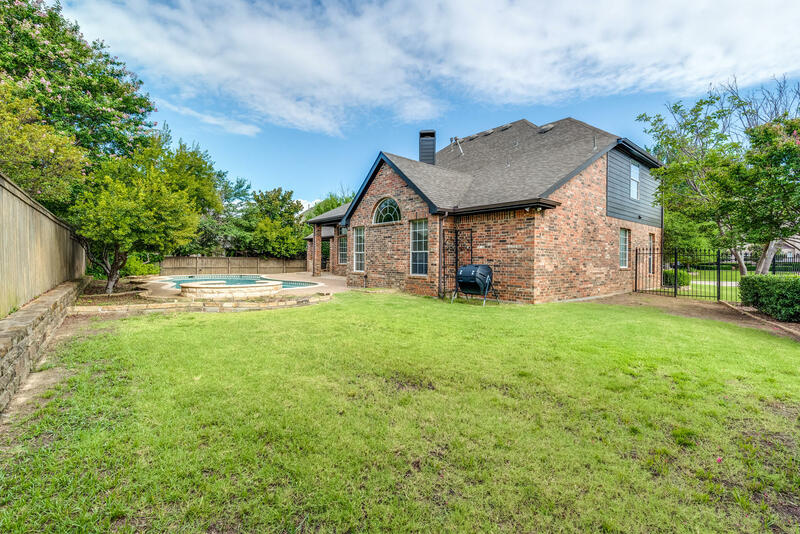 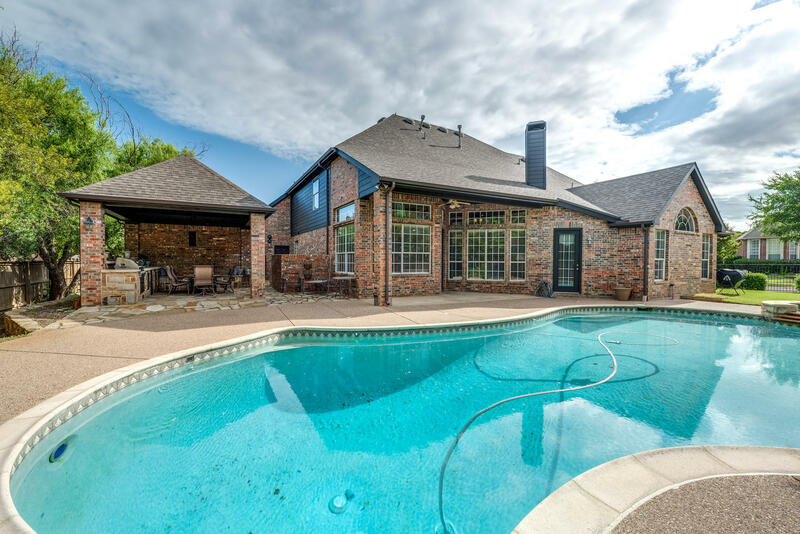 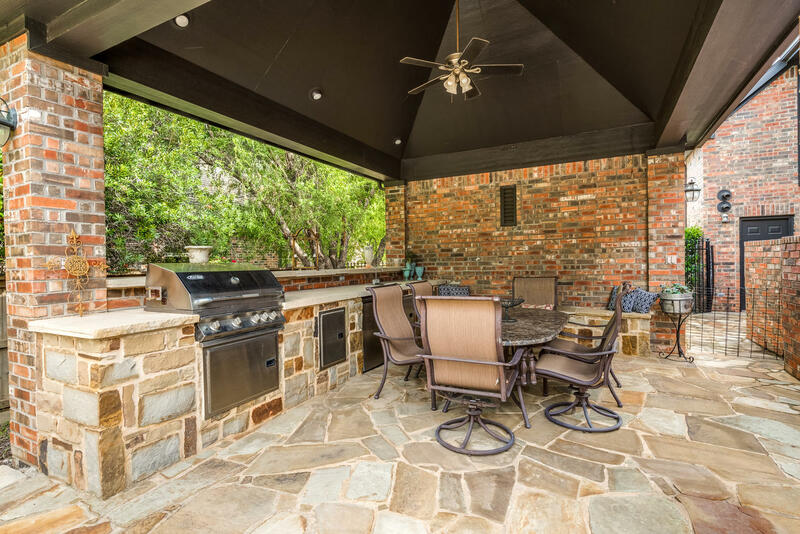 Outdoor entertaining is effortless with 45 foot diving saltwater pool, landscaping, heated spa, green place, built in kitchen area, and covered patio. 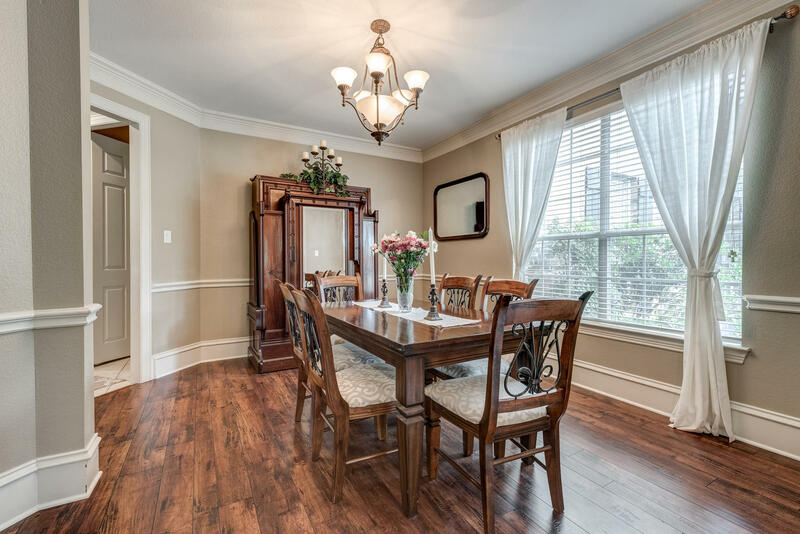 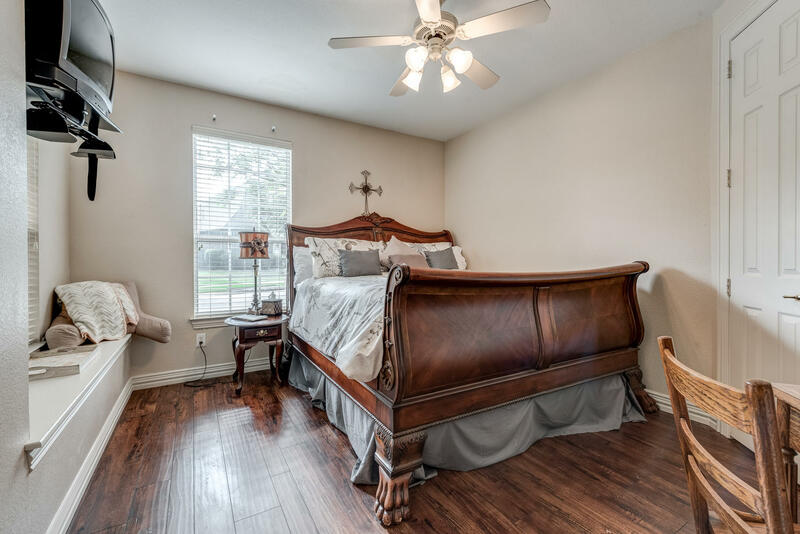 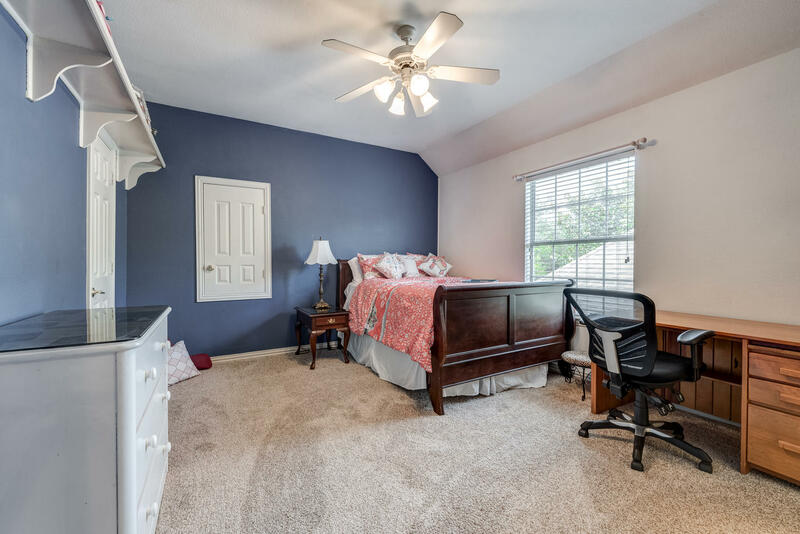 Highlights include built ins, vaulted ceilings, crown molding, 2 water heaters, energy star appliances, recent AC, roof, paint, majority of windows, wood floors, and carpet.